"The Woman Disputed" is a war drama with a love triangle. 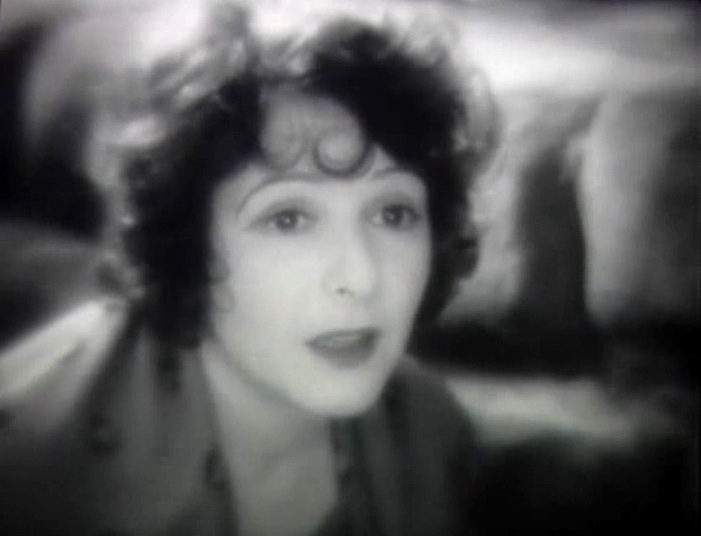 The film marks the end of the remarkable silent film career of Norma Talmadge. Altogether she played in 160 silent films over 19 years. 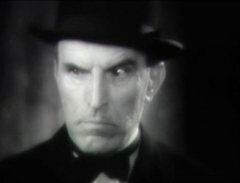 After "The Woman Disputed" she made just two talkies and retired from acting. 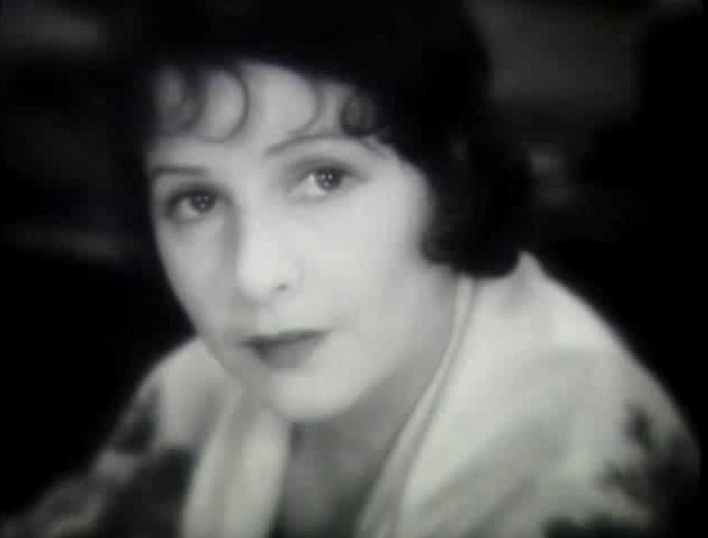 Norma Talmadge in "The Woman Disputed" (1928). 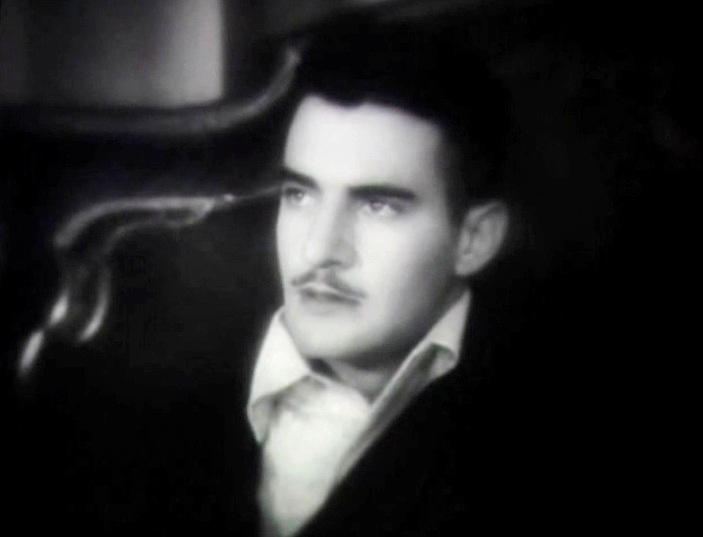 Gilbert Roland in "The Woman Disputed" (1928). 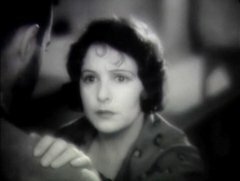 Norma Talmadge in "The Woman Disputed" (1928) #2. Arnold Kent in "The Woman Disputed" (1928). 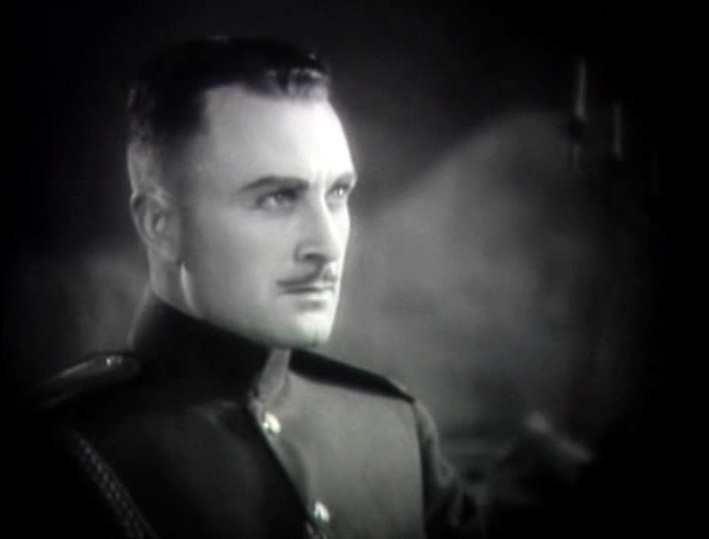 Gustav von Seyffertitz in "The Woman Disputed" (1928). 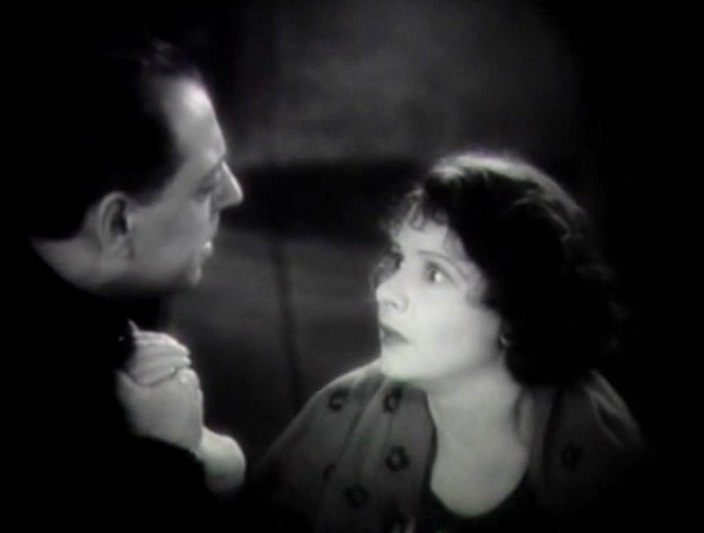 Michael Vavitch and Norma Talmadge in "The Woman Disputed" (1928). Arnold Kent and Norma Talmadge in "The Woman Disputed" (1928). Norma Talmadge in "The Woman Disputed" (1928) #3.